Good for you, I've been eying one of thos reels since they revealed them. That is sweet, I haven't been on OBN for a minute. Guess I should pay more attention! I know the feeling. I hadn't been on in a while either and I happened to log on the first day it was posted. Since then, I have been on daily! 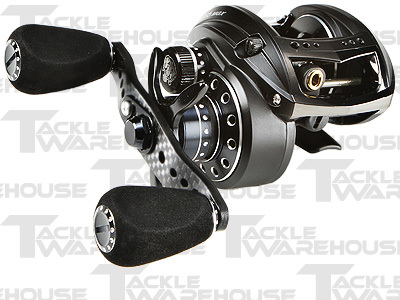 Congrats on the new reel--the low porfile casting reels are awesome! !Thanks for joining up with Fishing Through Life, hope you enjoy some of my upcoming post. 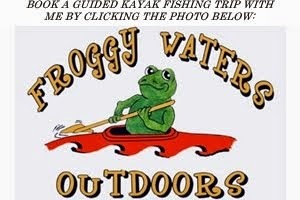 I joined up with your blog as well and I know I will enjoy reading some great fishing post. I really impressed with your post here.